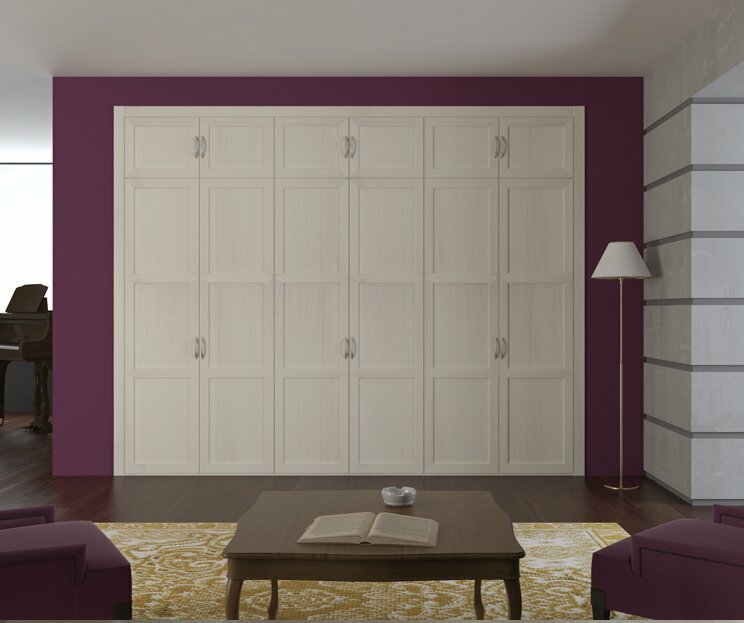 Custom Wardrobes and Dressing Rooms. 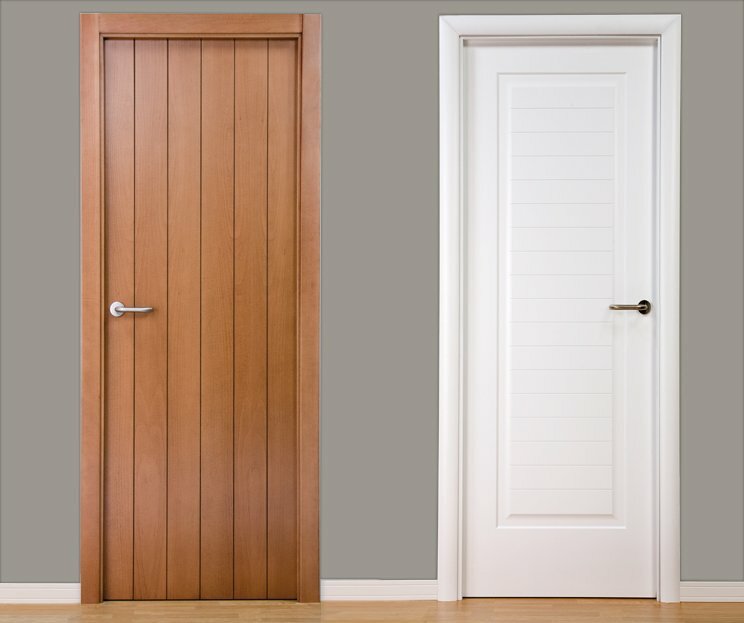 Doors and Floors. 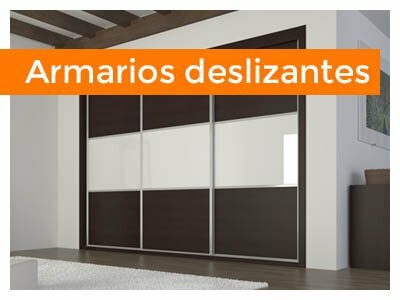 Larmario dedicates itself exclusively to the organization of your home. 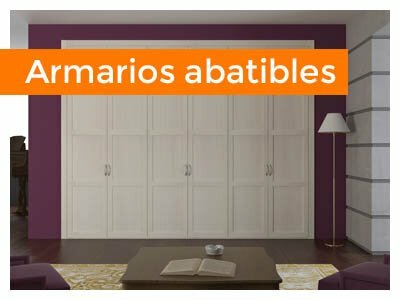 Our folding-door cabinets possess the most conventional of doors. 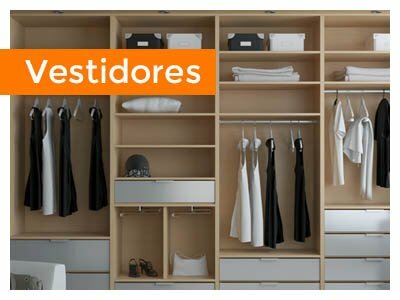 If space isn’t a problem and you like to have a full view of your clothes, these are the wardrobes for you. 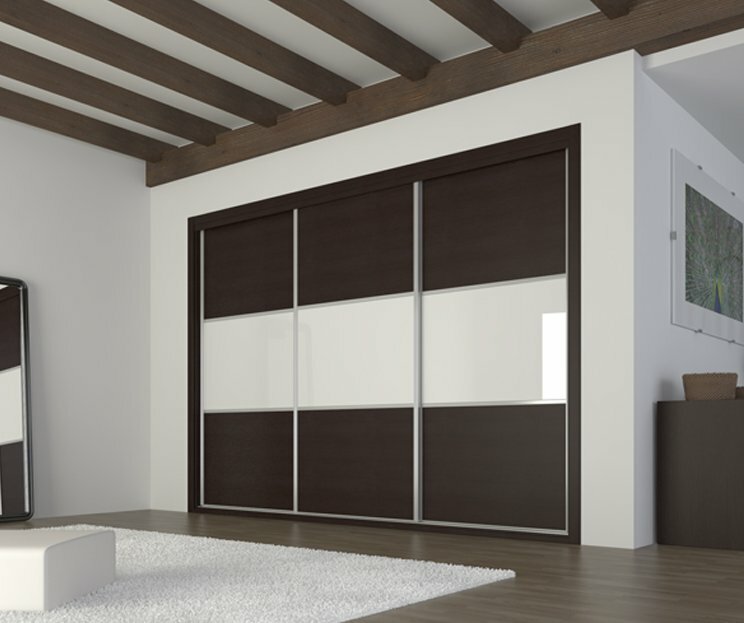 When space is more limited, sliding doors are the best choice for your wardrobe, achieving functionality without losing the style that your space deserves. 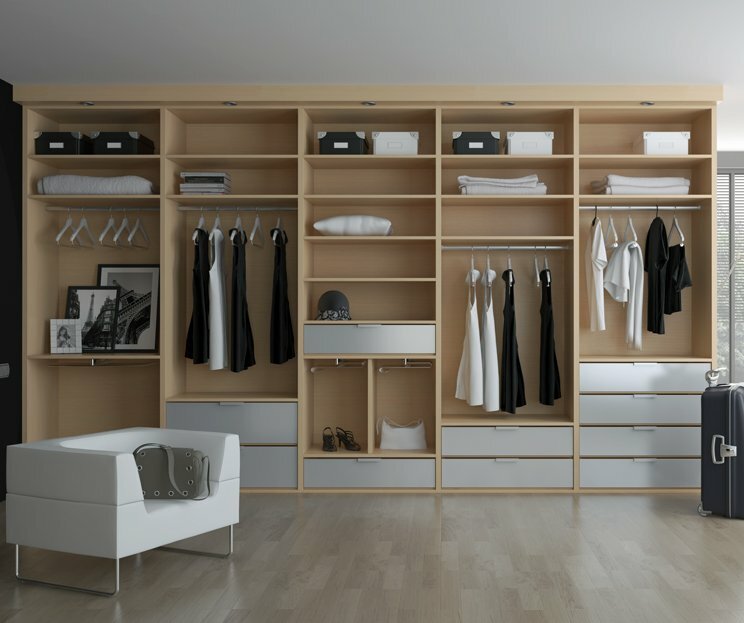 Integrated into your bedroom and other spaces, having a dressing room is a dream will come true with Larmario. 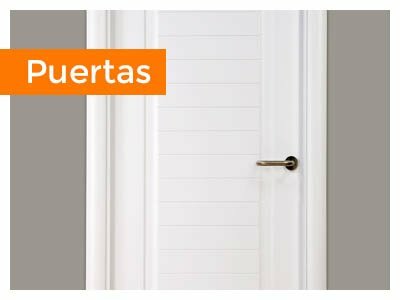 With Larmario’s collection of doors, you will find a variety of solutions for your home, capable of giving your space personality for the very first glance..
Visit our floor collection and find just the one you are looking for. 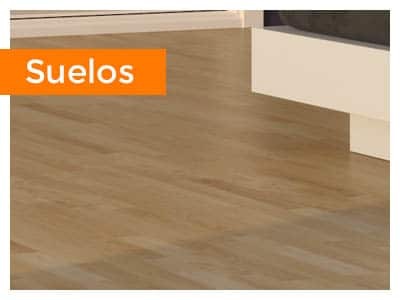 A floor that creates the ideal atmosphere for each room. Our consultants will respond to all your needs. News and promotions you’ll find on our blog. Variety and style at your fingertips. In Larmario we have several downloadable catalogues in PDF format. You can also find them in all our stores. 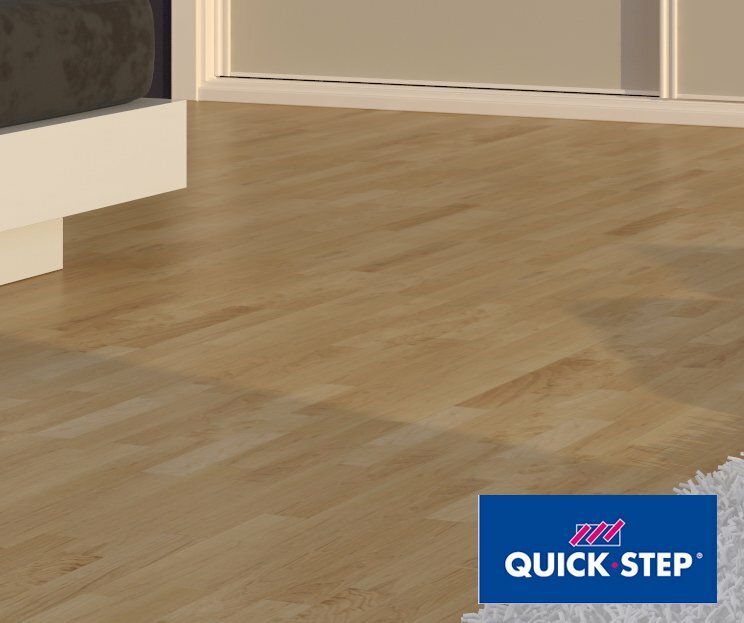 Minicost, Company, Design, Colonial, Elegant, Imagine… A wide range of dressing rooms, doors and Quick-Step Floors. “Very happy in general. The treatment has been excellent and the floor assembly great. We had a small mishap and warning on a Friday afternoon, on Saturday morning the assembler came to my house to solve it. Come and visit us at any of our stores. Within you’ll be able to see an exhibition of our products. We’ll be here waiting for you.